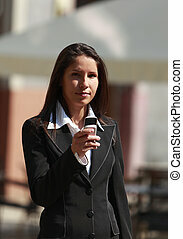 Businesswoman checking her mobile while she is walking. 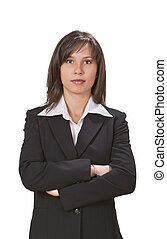 Brunette businesswoman against a white background. 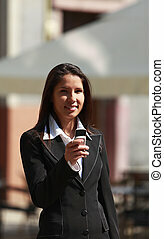 Businesswoman getting in a corporate building. 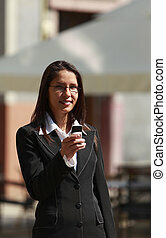 Businesswoman getting out form a corporate building. 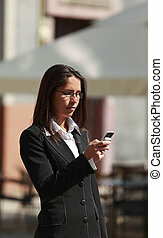 Businesswoman checking her mobile phone in a city. 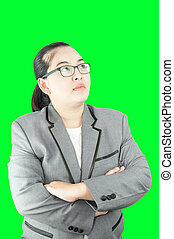 Image of a businesswoman against a white background. 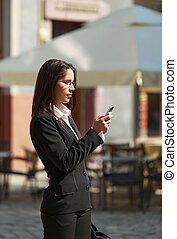 Businesswoman walking in an old traditional European street. 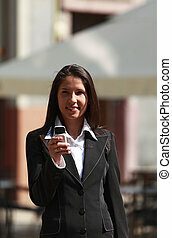 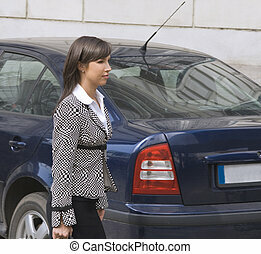 Businesswoman walking in a cars parking in a city. 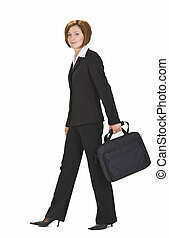 Businesswoman with computer bag walking. 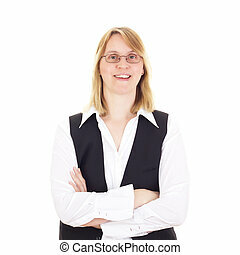 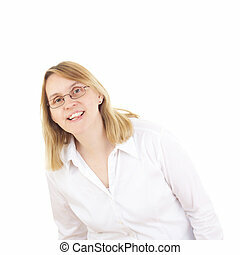 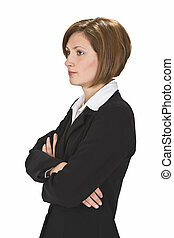 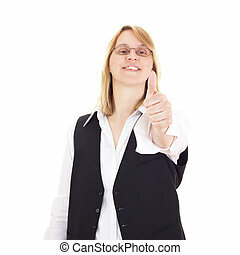 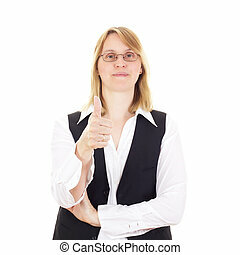 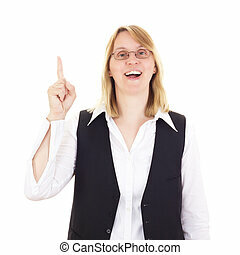 Businesswoman standing up against a white background. 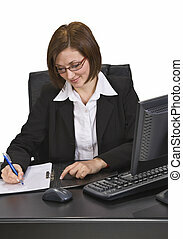 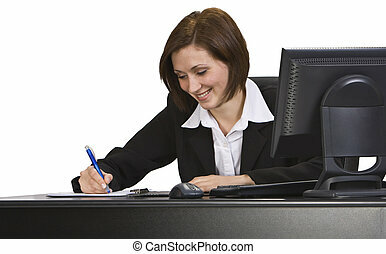 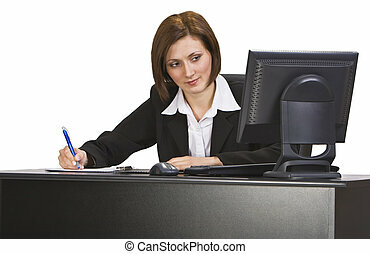 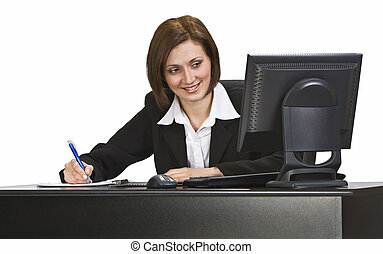 Smiling businesswoman taking notes at her desk. Young businesswoman taking notes at her desk. 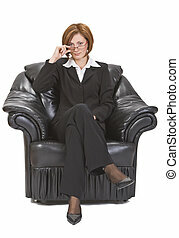 Businesswoman with glasses sitting in an armchair. 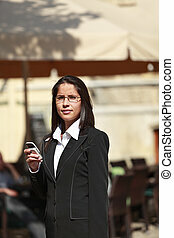 Businesswoman with a shoulder computer bag walking. 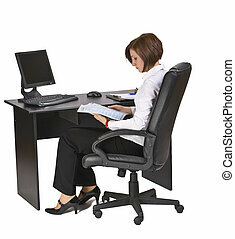 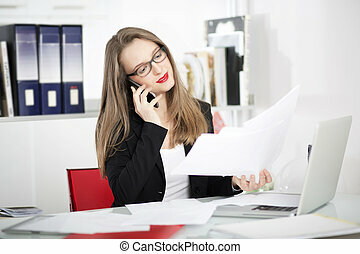 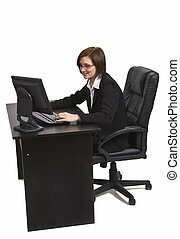 Portrait of a young businesswoman at her desk. 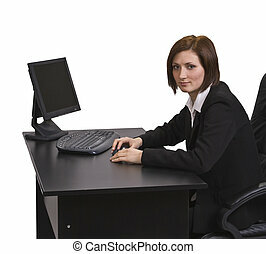 Businesswoman working on a computer at her desk. 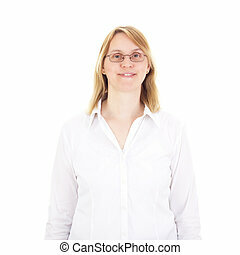 Profile of a businesswoman against a white background.